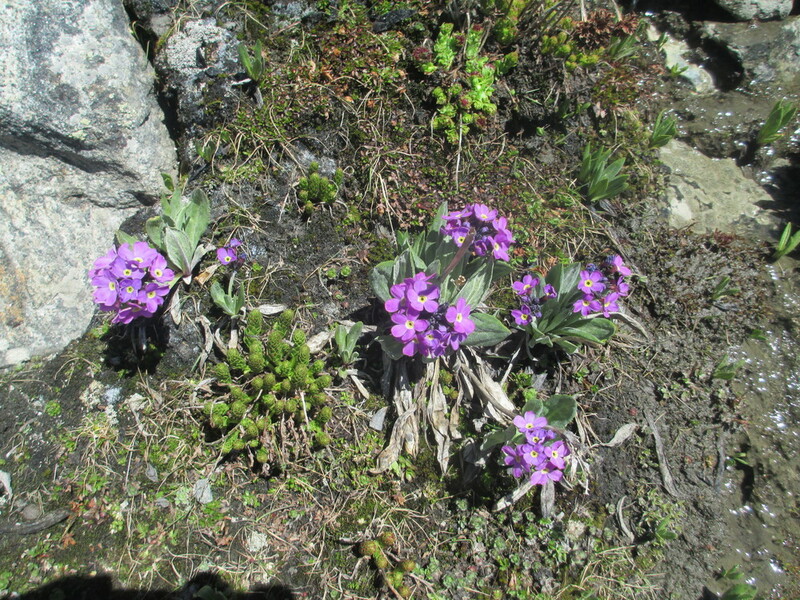 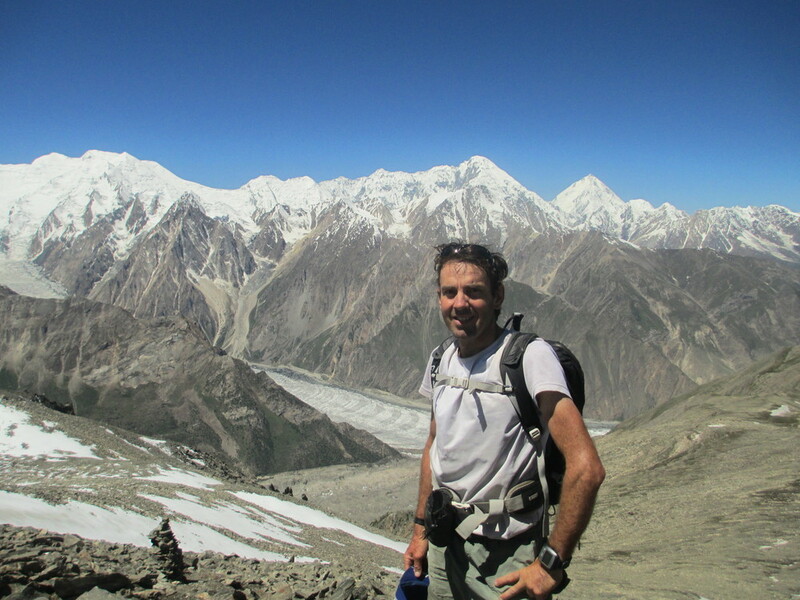 Wandering up Facile Col with Ben Jai Ma above and Sunshine Glacier below. 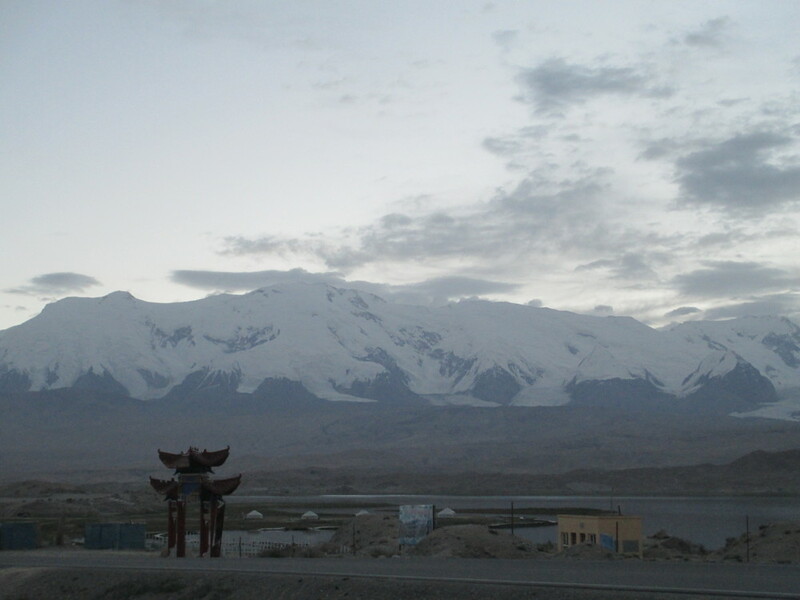 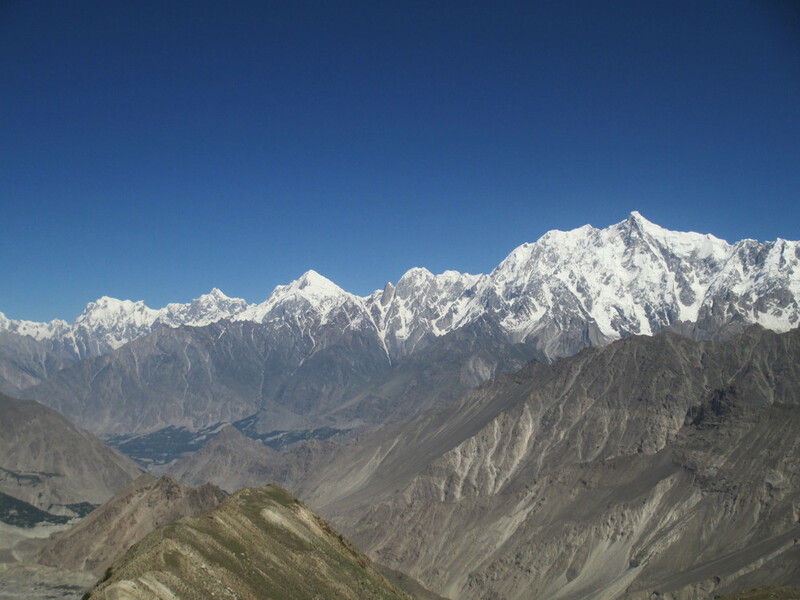 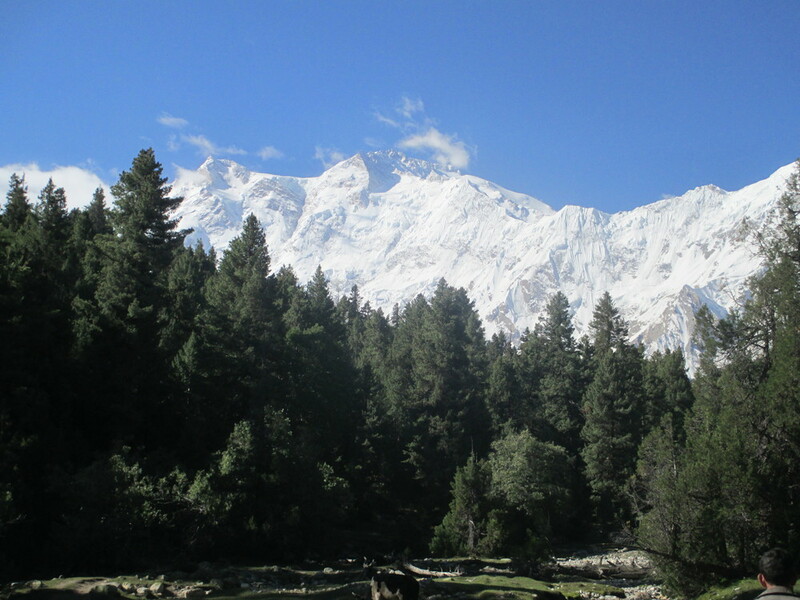 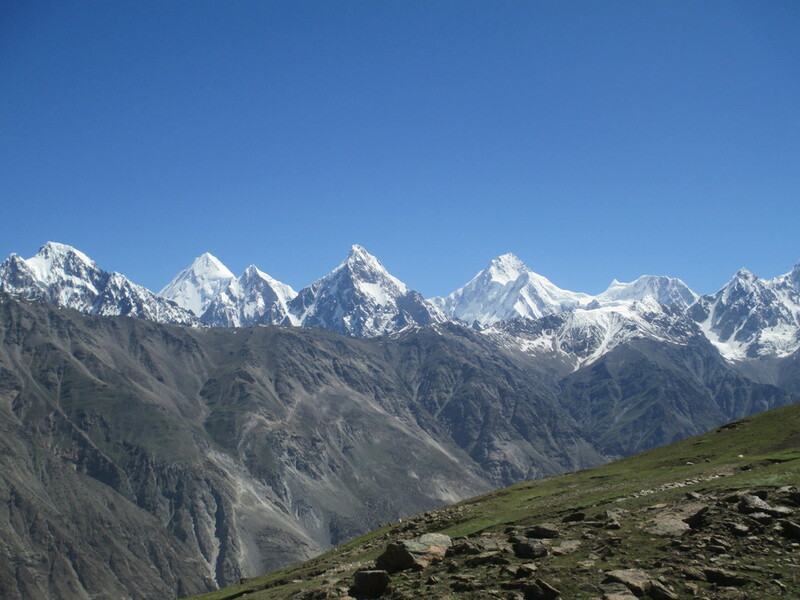 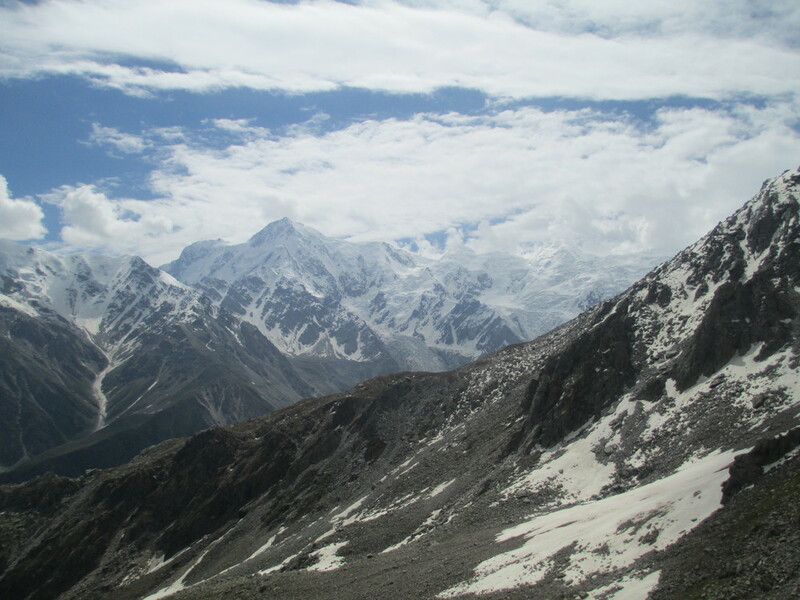 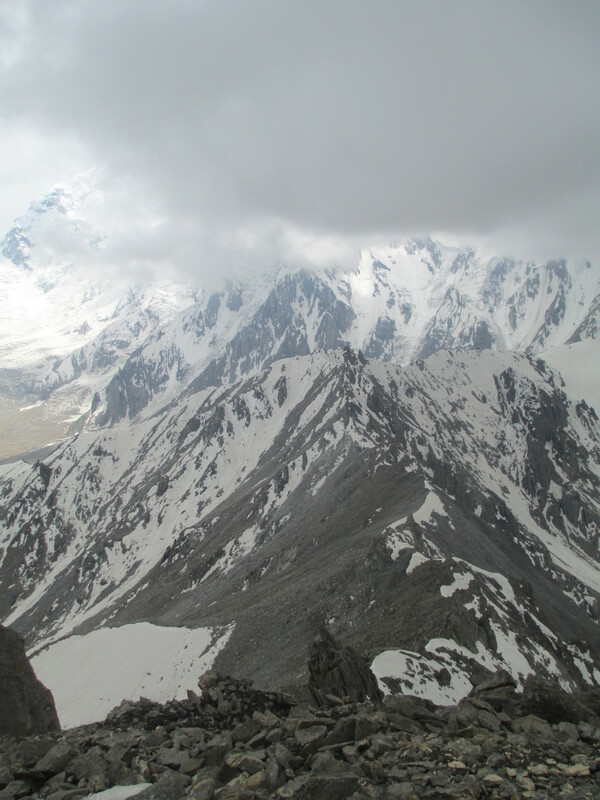 Batura Muztagh, Ultar Sar 7388m in foreground , Shispar Sar 7611m center and Batura Sar 7785m in distance. 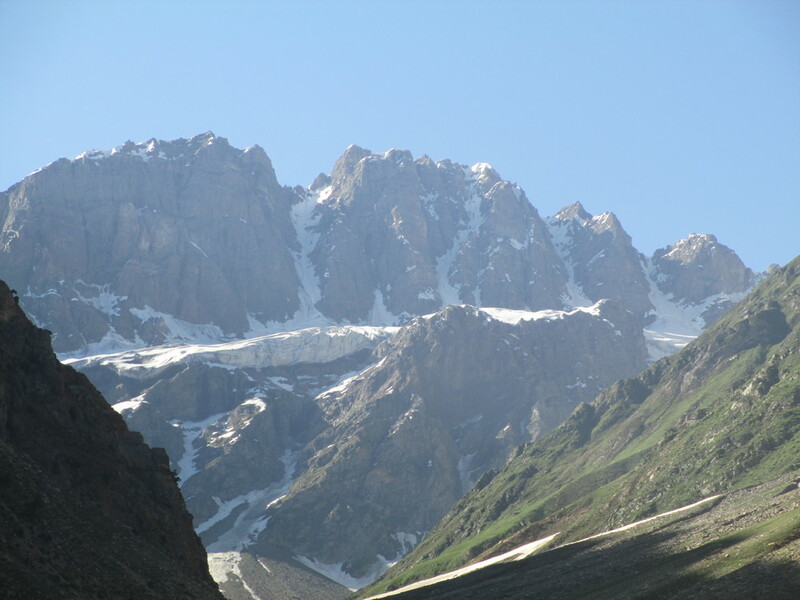 Kaghan valley 4 young boys I meet on Makra peak -3800m -out for a quick run!! 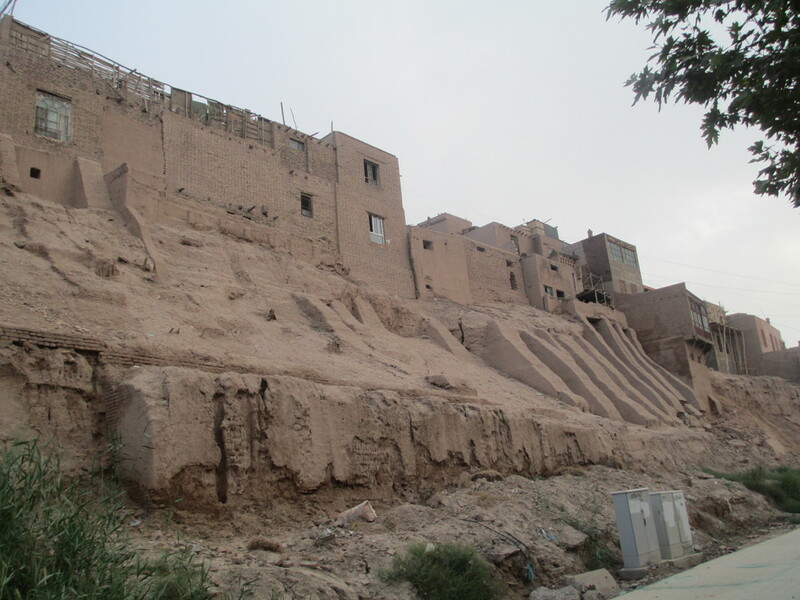 The old city walls , Kashgar. 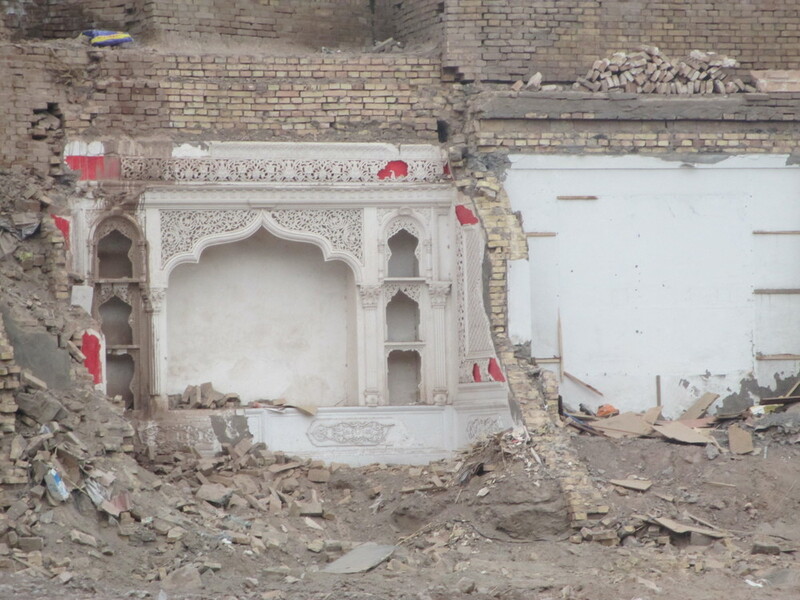 These are been ripped down and being replaced by a mock Turkish city walls. 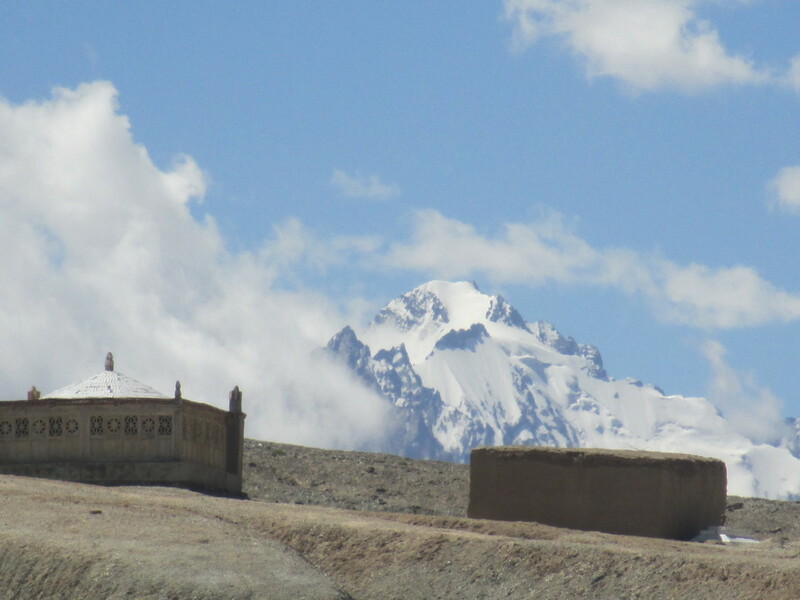 Pakistani border officials on Kunjerabi pass, friendliest border guards ever , invited me in for lunch! 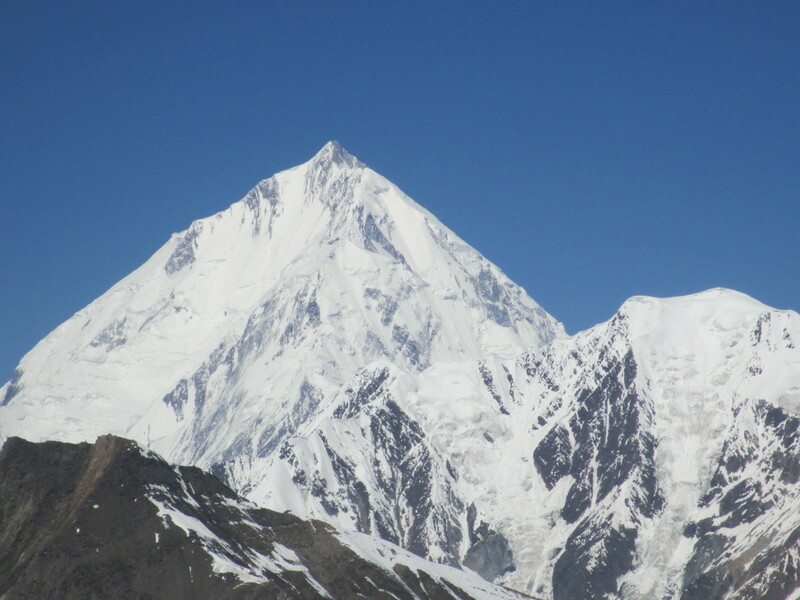 Beautiful Chogolisa - Bride peak, 7665m was at the opposite end of the valley - the final resting place long lost in the snows of Hermman Buhl. 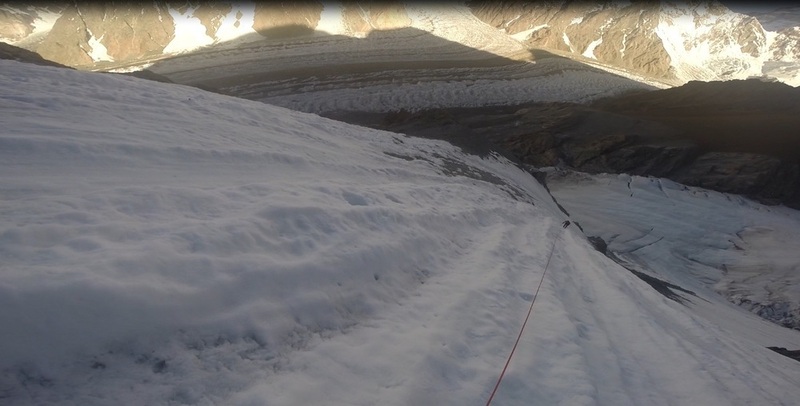 Looking down while climbing up! 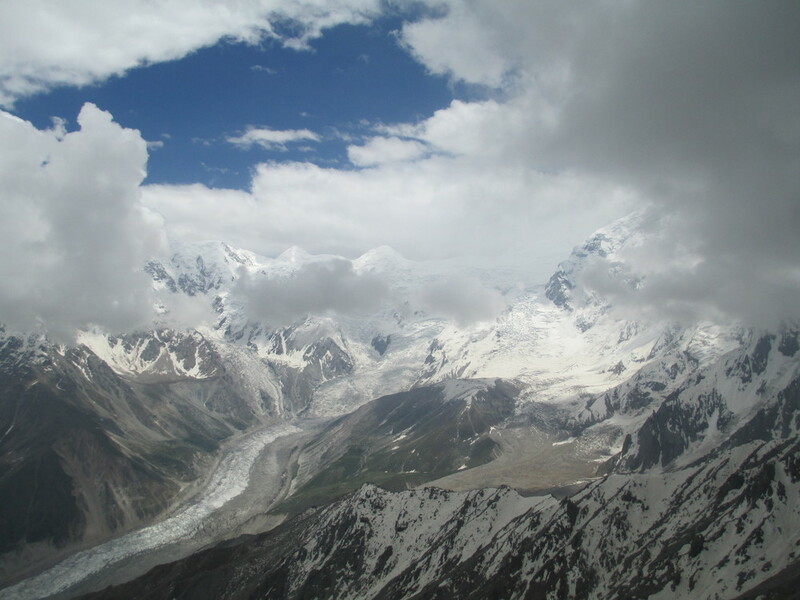 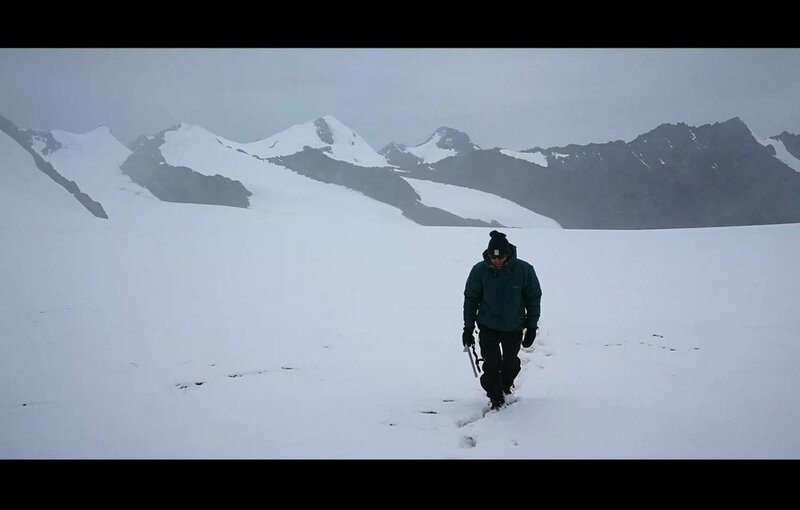 Photos from expeditions to the Zhidoi Glaciers on the Tibetan plateau 2018, traversing Kyrgyzstan 2017, Broad peak and the Baltoro Glacier 2015, Sichuan, China 2014, The Karakorum Highway Islamabad in Pakistan to Kashgar in China 2014 and in Indian- Kashmir and Ladak 2013 . 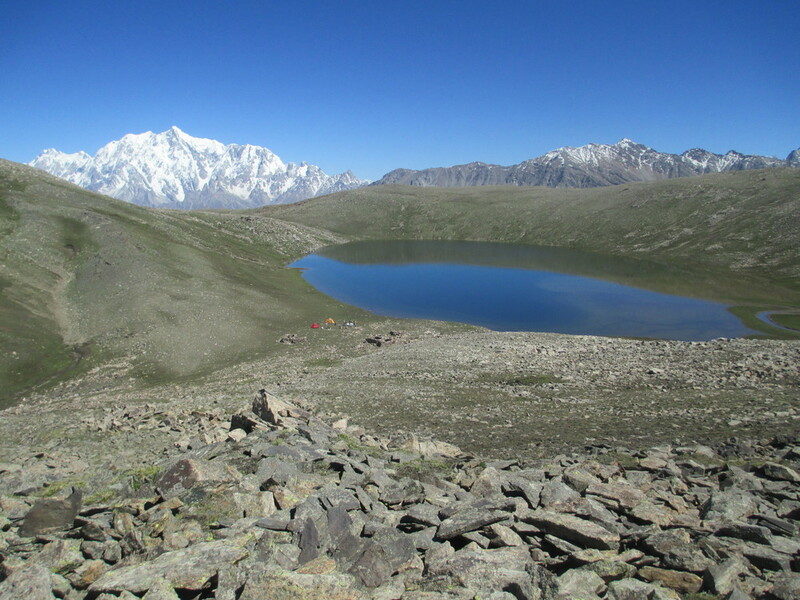 2017 - 6 weeks of bike Touring in Kyrgyzstan - with some mountaineering thrown in - all solo. 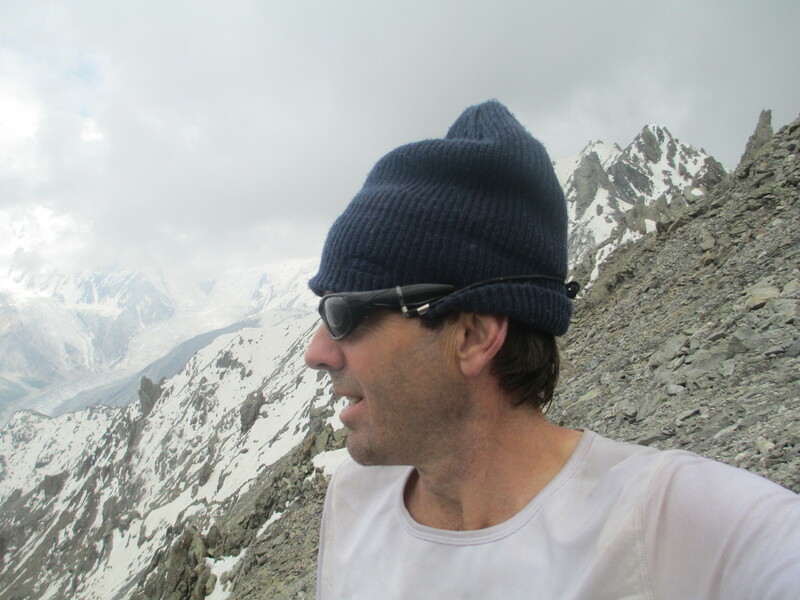 2015 - Encompassed 8 weeks in the Northern areas of Pakistan largely on the Baltoro Glacier amonsgt the most concentrated area of high mountains in the World. 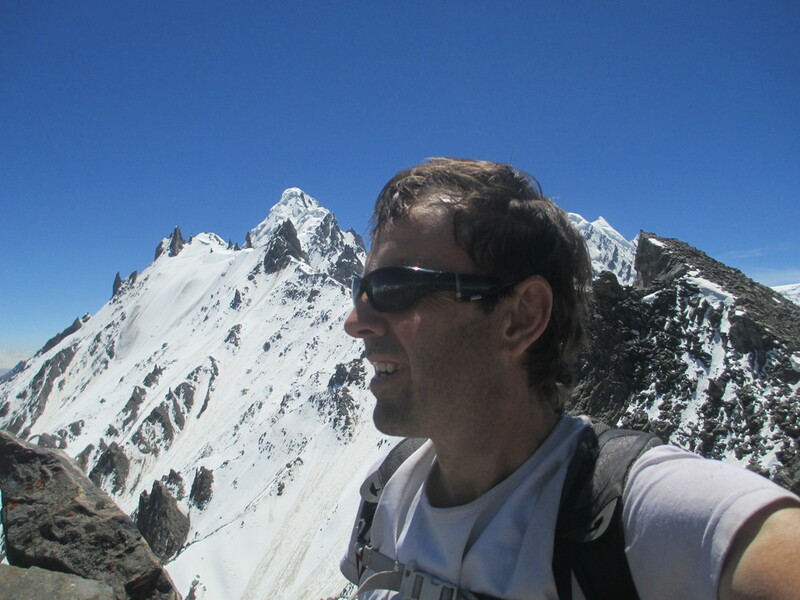 An attempt was made on Broad peak 8051m with Zdeno and Dimitar to establish a high altitude bike riding record. 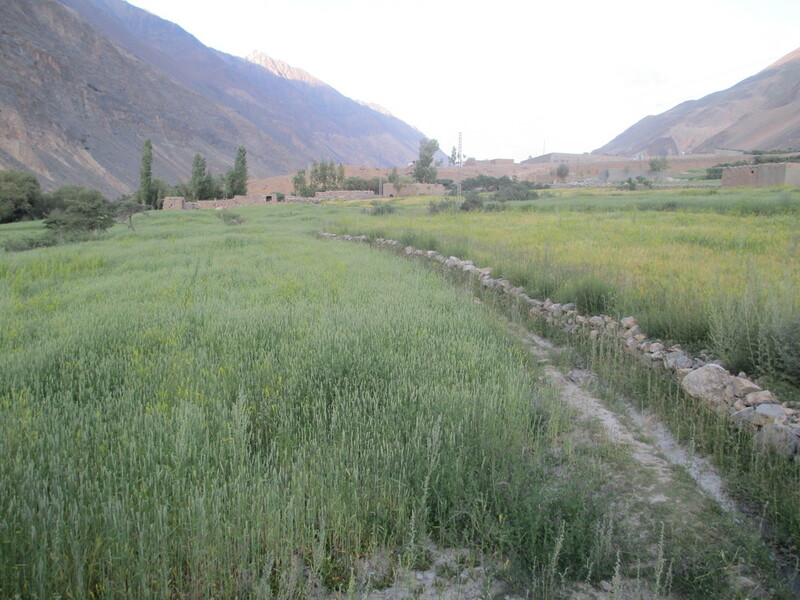 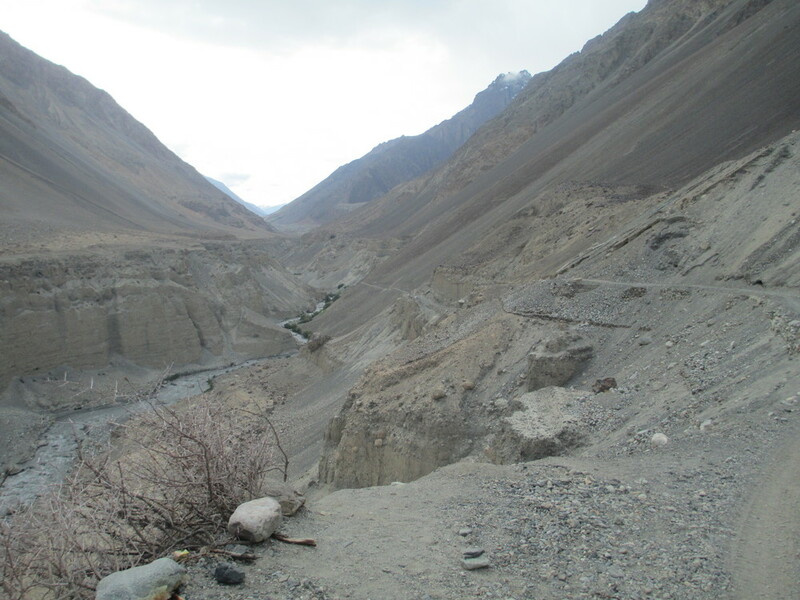 2014 - Involved riding the Karakorum highway from Islamabad to Kashgar over 6 weeks on the way stopping at Kahgan Valley, Fairy Meadows, Karimabad , Pasu, Sost , Zuda Khan ,etc and hiking,climbing from these places. 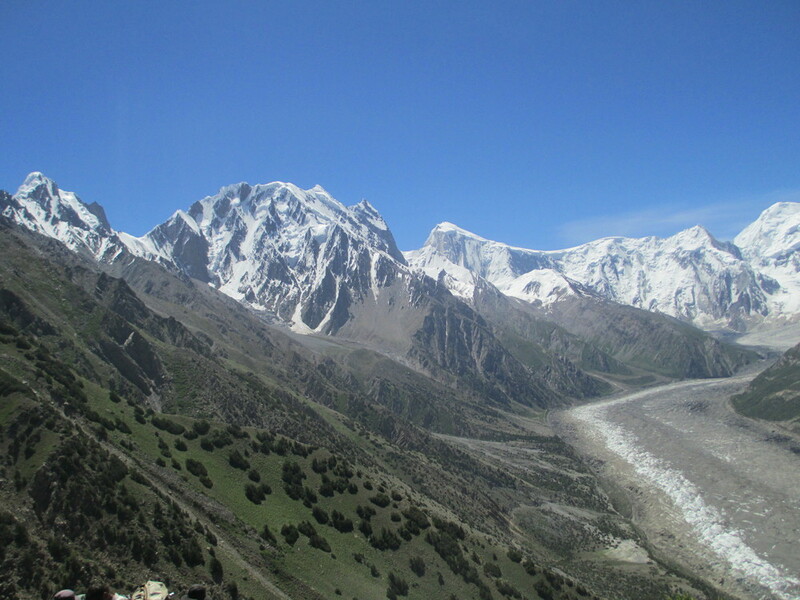 2014 - Later I flew to Chengdu in the Sichuan province in China for a very rapid 2 week tour of the Sichuan alps region. 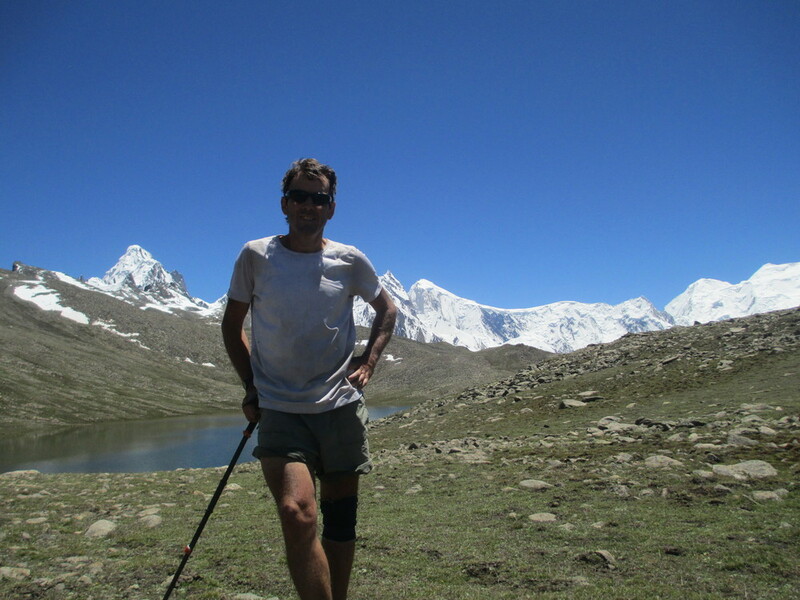 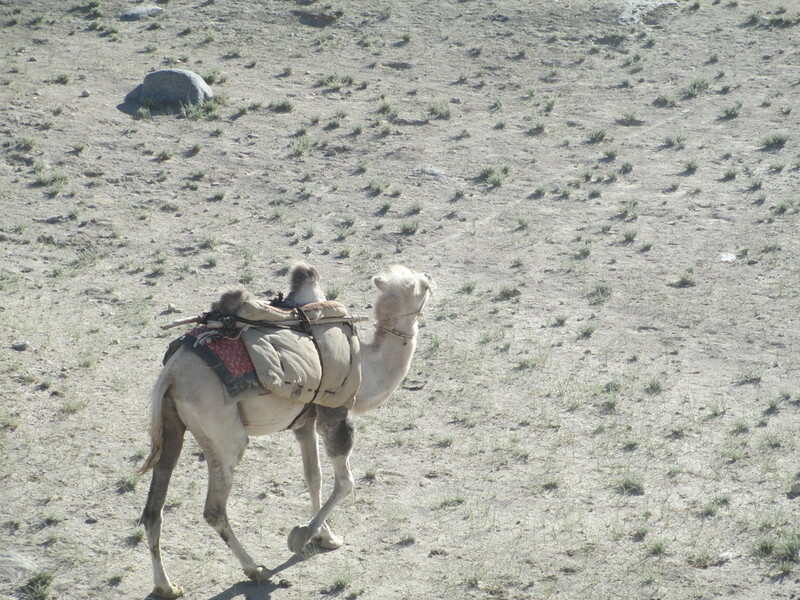 2013 - Was 3 1/2 weeks cycling and hiking in Kashmir and Ladak with Matt.